Diana shaves alongside her partner at a global information security conference last month in San Francisco. As a global security executive at IBM, Diana Kelley is used to making big decisions. 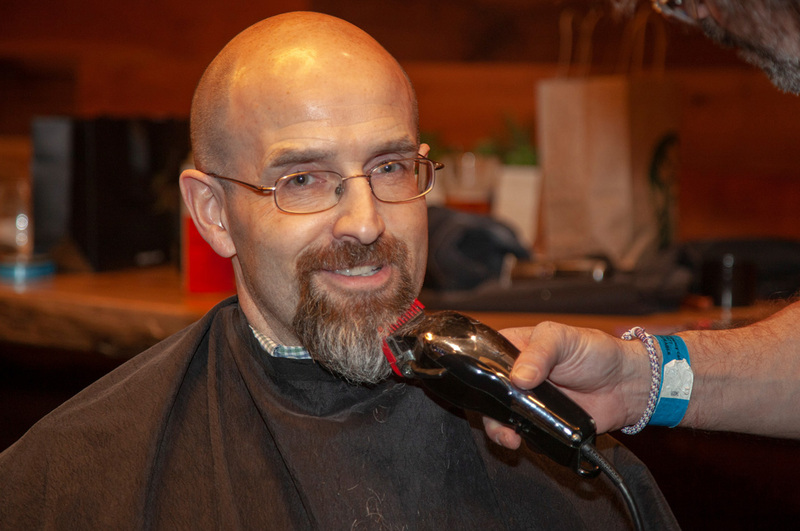 One of our company partners included the St. Baldrick’s Foundation in their charitable efforts all year long, from March Madness pools to casual days. This past Halloween was the biggest treat, with no tricks! Fund childhood cancer research with your company’s holiday party. Do what you want! 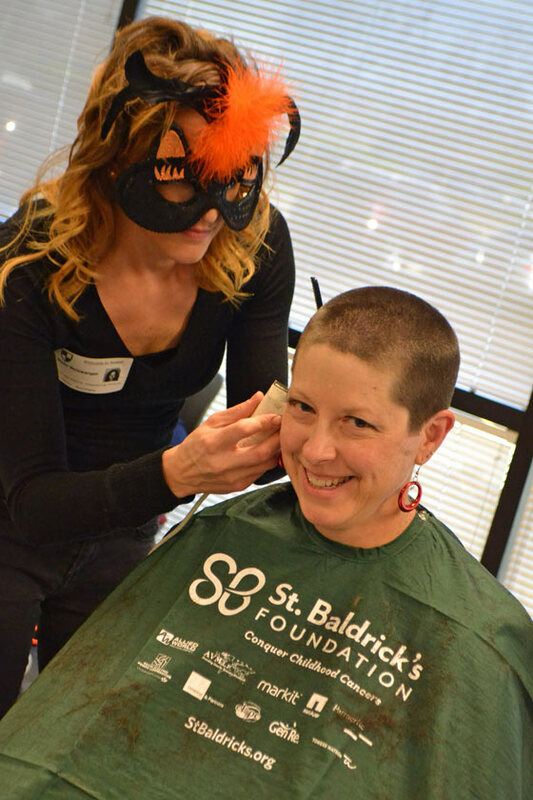 Denise Chipman, Vice President of Operations at Avalon Risk Management, braves the shave at the company Halloween party. A recent challenge between two CEOs turned into a whole lot more for childhood cancer research and other worthy causes — like $1 million more! Heather Kash, Senior Director of Corporate Relations and Risk Management at St. Baldrick’s, explains. 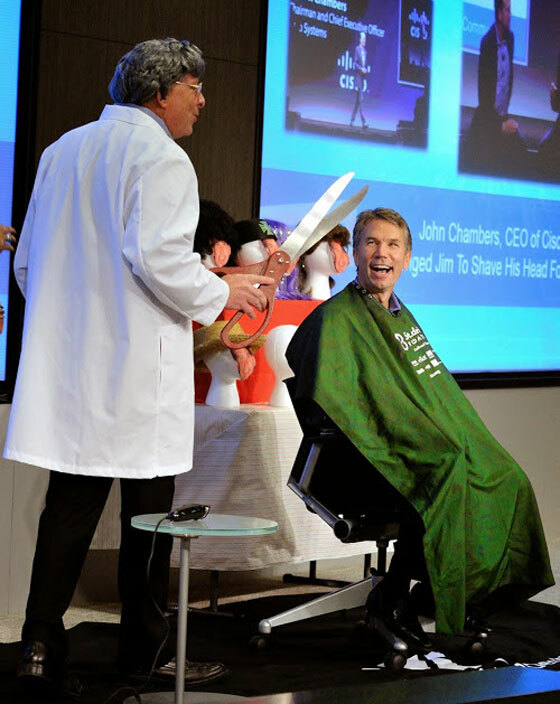 Jim Kavanaugh, CEO of World Wide Technology, Inc. shaved for St. Baldrick’s after being challenged by fellow CEO John Chambers. Find a NetApp employee-led event near you, donate, or get involved! 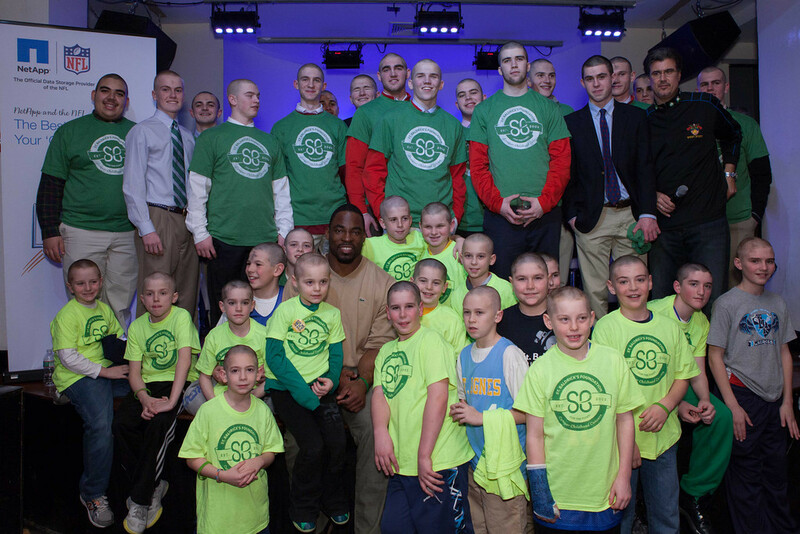 Shavees, including NFL player Justin Tuck, at a NetApp event on March 5. 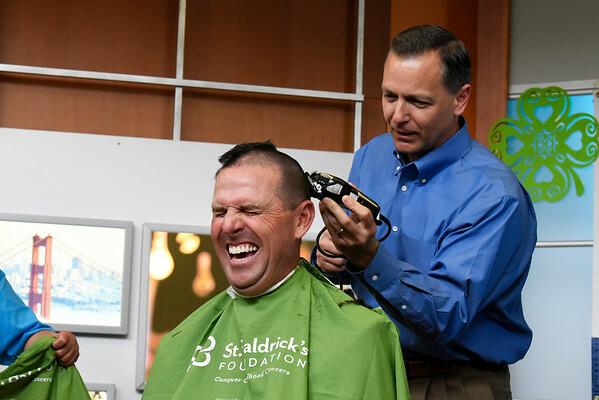 2014 represents the eighth consecutive year that NetApp employees have embraced the St. Baldrick’s mission to Conquer Childhood Cancers, raising money and awareness by shaving their heads for children’s cancer research. 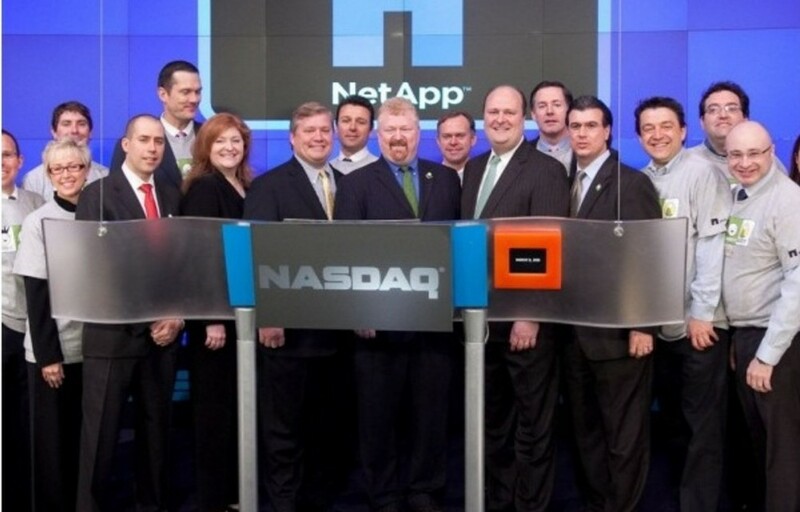 Last year was the fourth year that NetApp was the top fundraising corporate partner of the Foundation, raising more than $1.4 million in 2013 alone. Let Votre Vu help you with your fundraising and your Valentine’s Day shopping! Since June 2012, Votre Vu has supported the St. Baldrick’s Foundation by donating $1 from every French Accents product sold, and as a result has contributed $55,000 to childhood cancer research in 18 months. 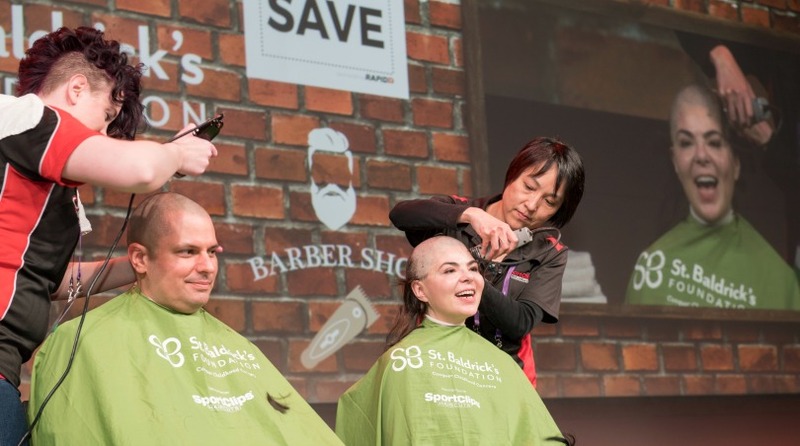 Their “Bald is Beautiful” soiree program helps St. Baldrick’s participants earn donations toward their individual, team, or event fundraising totals by hosting a Votre Vu party. The host will receive a minimum of 15% of the total soiree sales as a donation to their St. Baldrick’s fundraising page. Their 2014 Valentine’s Day promotions provide customers with discounted beauty packages that include a donation to the St. Baldrick’s Foundation. Fall is here, and so is another million dollars! That’s right, the St. Baldrick’s Foundation is proud to announce that our volunteers have raised $33 million to cure childhood cancer this year! Over the past several years, NetApp has consistently been one of our top corporate fundraising events, and they’re happy to help us announce this million-dollar milestone. Host a Casual to Conquer fundraiser in your office to raise money for children’s cancer research with the St. Baldrick’s Foundation! Empower your employees to have a little fun with casual days that makes an impact for children with cancer. -Kristin Downey, Director of Human Resources, AmWINS Group, Inc. When most companies think about bringing their clients and business partners together, they host a golf outing, a cocktail party, or a dinner. But for a company as innovative and committed to social responsibility as NetApp, that just wouldn’t do.